For consumers on a never-ending quest for self-improvement, they know what they need to do to fulfil their goal, but actually doing it is often a more difficult proposition. Our CURRENCIES OF CHANGE trend looks at how brands are offering perks, discounts and deals to encourage good behaviour. But for consumers across the world the motivation that works will often be very different, so we’ve turned to two members of tw:in to provide some regional insight into this global trend. First to give their view on this trend is Nayara Moia, a Brazil-based Trend Researcher and Innovation Analyst. In São Paulo it’s possible to notice a wave of good behavior, and it is happening in all spheres of the society. And brands are becoming aware of it but there is still a lot of room for those who want to innovate and create value to their products and services. Here we have a few examples of apps, platforms and institutions, which have embraced change in the way they do business. 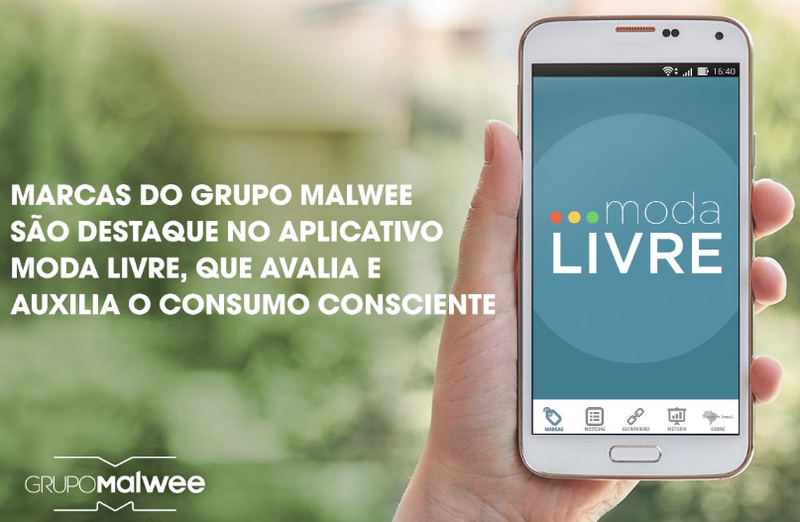 There are plenty of demonstrations of how tech can contribute with personal and society change, Moda Livre (Free Fashion) is an app that provides a fast and affordable way to monitor the measures that major Brazilian fashion brands and retailers are taking to prevent their products to be produced by slave labor. Many of the monitored brands have already been caught using slave labor production by the Ministry of Labor here in Brazil, and the App forces them to be open about their production means and work ethics. That’s the best way to know where our clothes come from. 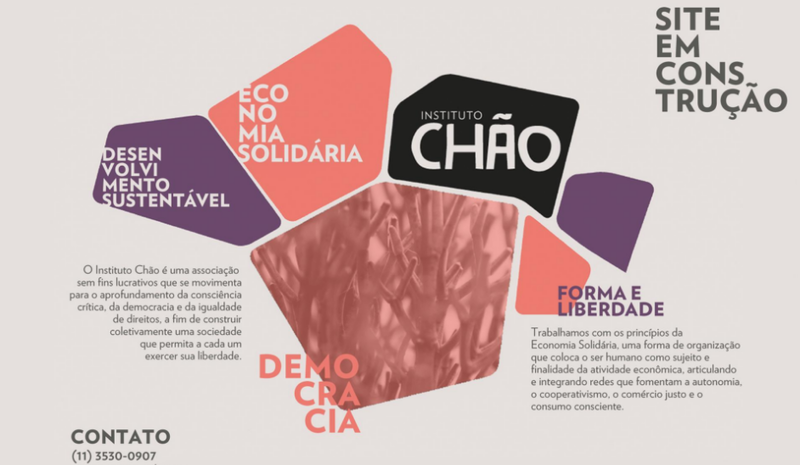 Instituto Chão shows perfectly how collaborative economy is changing society; the institution is an open space that focuses on transparency to maintain the business. Associated with local producers tired of being exploited by big retailers, the proposal is to pass to the clients only production prices for each item. A blackboard at the cashier shows the open business accounts, and we become aware of the easy math: for every R$ 1.00 sold there, it takes more R$ 0.35 cents to keep the house open. That’s what I call fair trade! On the other hand, some brands took a step forward and decided to reward good behavior (we all know that sometimes we may need a little push, right?!). 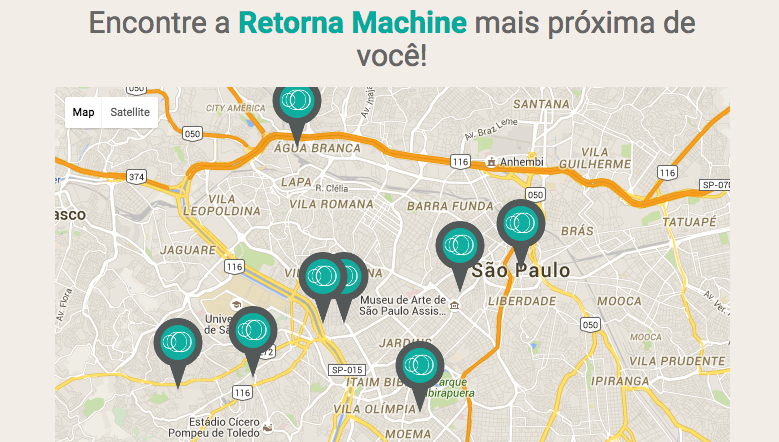 The Retorna Machine, for example, has been operating since last September here in São Paulo. The idea is very simple — a multifunctional machine that automates the selective collection of cans and plastic bottles and offers benefits program for users that gives discounts on subway tickets, electricity bills and bookstores. Faber-Castel in a Partnership with TerraCycle is also great example of social and personal innovation. Together, they have developed a super cool recycling program for used writing instruments. The Writing Instrument Brigade provides the right disposal of waste and turn the writing instruments in eco-friendly products. The program is free, you only need to register to participate. It’s a win-win game, as you help take care of the environment, and accumulate points that can be translated to donations for a nonprofit organization or school of your choice. And Faber-Castel helps you to help your community by investing on education development for future the generations. We all know that Brazilians are infamous for the ”jeitinho brasileiro” (sneaky/easy way of life) but what’s the best way to do a good action that help others and the environment at the same time and even getting rewarded for that. Isn’t it fantastic? TW:IN is a global network of marketing and business-savvy spotters. Think you’ve got what it takes to become part of the trend revolution? Apply to join today.